Couldn't make it to the Frankfurt Motor show this year? 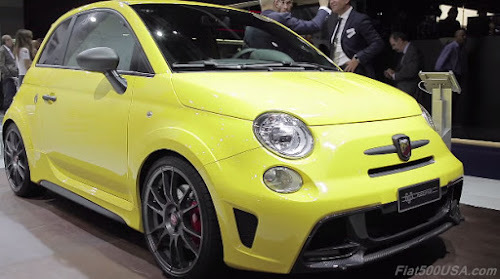 No worries, here are Abarth highlights from the show. 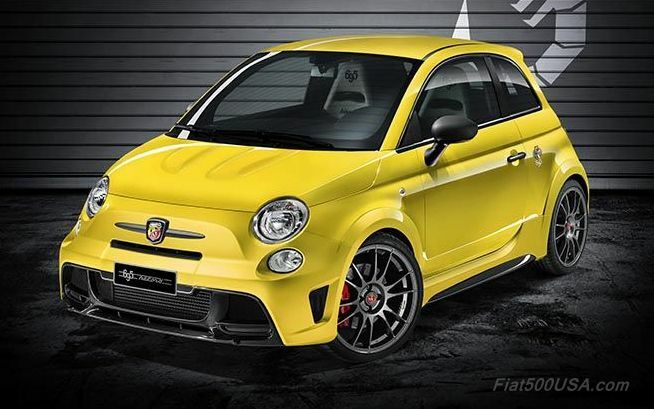 The Abarth Biposto 695 was showcased along with a limited edition model called the 695 Biposto Record, created to celebrate the 50th anniversary of Carlo Abarth's record set on the Monza circuit. In 1965, driving his '1000 Monoposto Record' prepared for Class G, 105 HP, Carlo Abarth broke the acceleration record for the quarter mile and 500 meter distance. 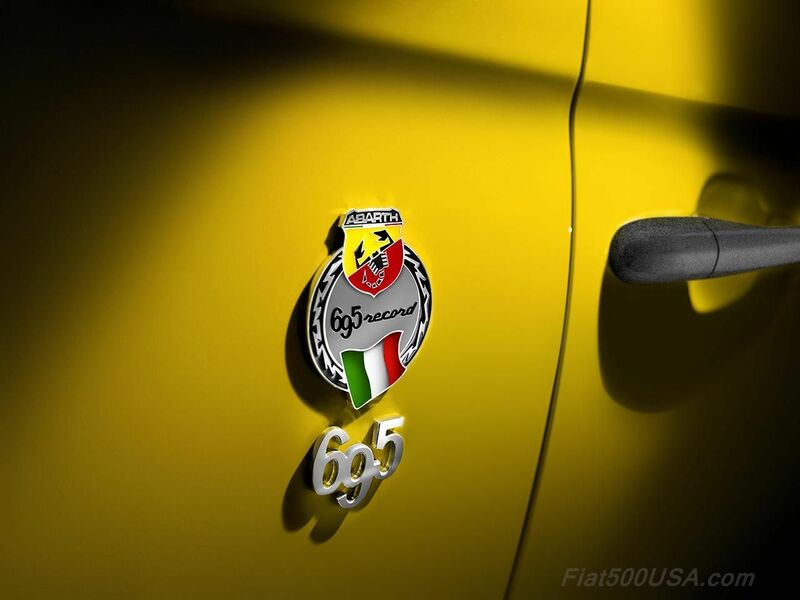 The 695 Biposto Record commemorates his achievement. The 695 Biposto Record is painted in 'Modena Yellow' and has 'Tar Cold Grey' titanium trim on the front whisker, door handles and tailgate handle. Enameled '695 Record' badges are placed on the rear quarter panels. Inside, features include special instrument panel graphics, carbon fiber shelled racing seats and numbered plate. 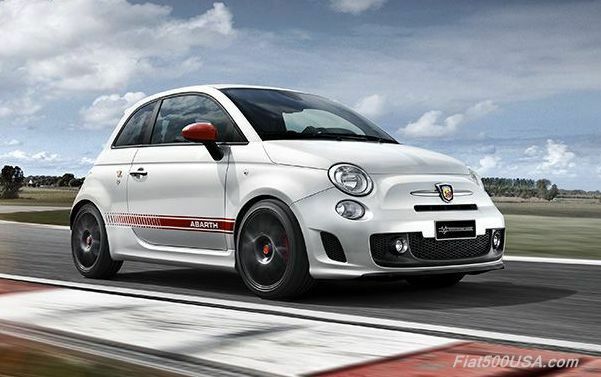 As a limited edition, there will only be 133 695 Biposto Records made, the number corresponding to the number of records the Abarth brand holds. A special version of the Abarth 595 was also displayed. 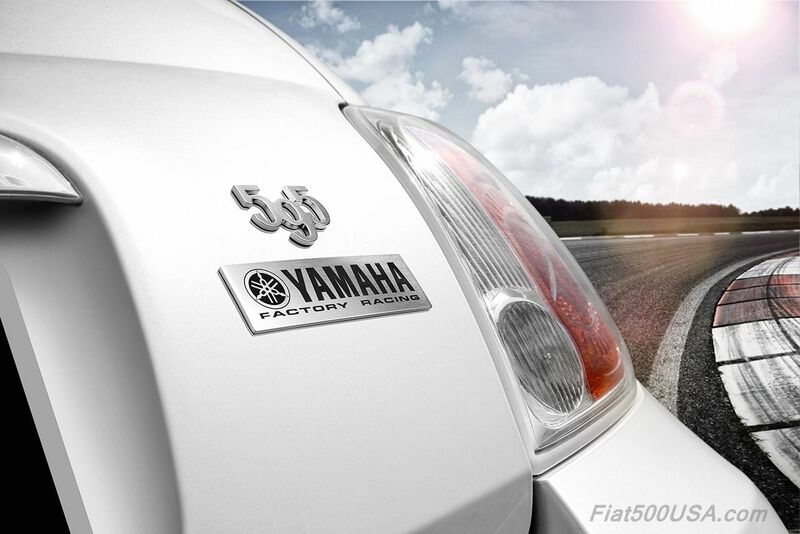 Called the 595 Yamaha Factory Racing Edition, the model pays homage to the partnership between Abarth and Team Movistar Yamaha for the 2015 and 2016 racing seasons. Abarth is the Official Sponsor and Official Car Supplier of the FIM MotoGP Championship team with official riders Valentino Rossi and Jorge Lorenzo. 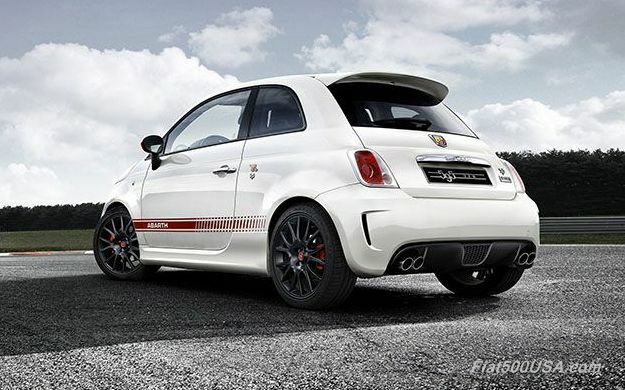 The Abarth 595 Yamaha Factory Racing Edition will be available in seven colors: White Race, Red Workshop, Campovolo Grey, Track Grey, Record Grey, Blue Podium, and Black Scorpion. The 'Yamaha Factory Racing' logo on the tailgate commemorates the record six championships won since 2004 making it one of the most successful teams in the world.